This Sunday, November 8 is the International Day of Radiology 2015, #IDoR2015. This year's theme is Pediatric Imaging ... which makes it a perfect time for CCA to highlight the CIBR in honor of this special day. The Coalition for Imaging and Bioengineering Research (CIBR) is a partnership of patient advocacy groups, academic Radiology Departments, industry companies, and scientific societies. 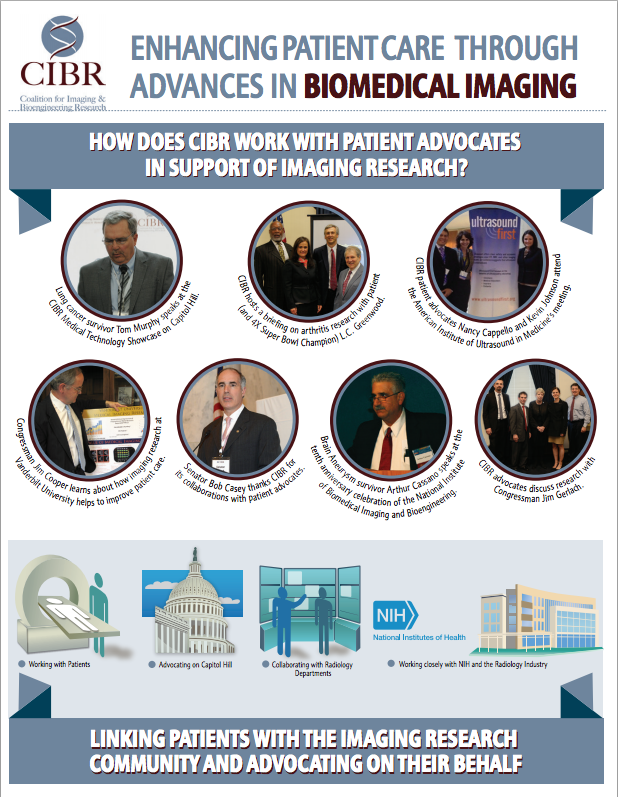 CIBR's members work together to advocate for imaging research at the National Institutes of Health (NIH) and other federal government agencies. 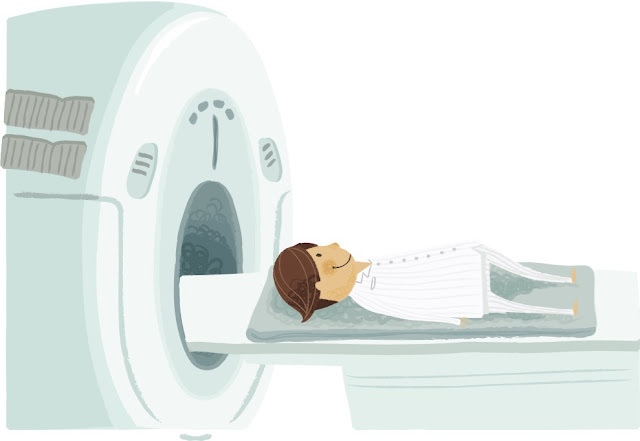 In addition, CIBR educates the public about imaging research and its benefits for patient care, and serves as a liaison between Radiologists and patients. The mission of the CIBR is "Enhancing Patient Care through Advances in Biomedical Imaging." As most CCA families understand, imaging is incredibly important to our kids' health (and our own!). Without imaging, diagnosing and problem solving our medical issues would be much more invasive and quite frankly, painful. Imaging has changed the landscape of possibilities and advancements in the field keep improving the patient experience and most importantly, our kids' health and wellness. We hope you will check out the great work CIBR is doing and follow them on Twitter, Facebook, YouTube, and Instagram. Together, we're spreading awareness and information about craniofacial differences, medical options, and the need for patient-centered care. Find out more about the CIBR with this infographic and on their website.